Dexter Daily: POLL: Do You Want Dexter Season 8 To Be the Final Season? 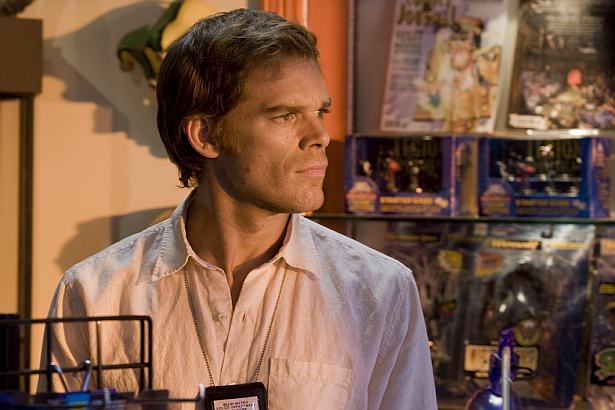 POLL: Do You Want Dexter Season 8 To Be the Final Season? We posted a similar poll, one year ago. On January 12 (TCA), we'll probably know if the upcoming eighth season of Dexter will be show's last. Now that we all have seen Season 7, do you want Season 8 the final one, or not? Vote below and sound off! Do you want Dexter Season 8 to be the final season?